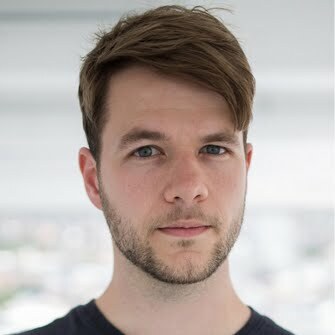 I am a multi-award-winning photojournalist and filmmaker based in Cape Town, South Africa. I focus on social issues in South Africa and abroad – particularly crime and conflict. My work has appeared in publications such as The Guardian, VICE, Al Jazeera, TIME, Roads & Kingdoms, Rolling Stone SA, and many others. 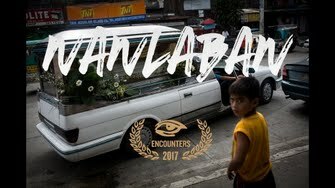 Nanlaban follows the drug war being waged by Philippines President Rodrigo Duterte through the eyes of a mother, a wife, and a body collector and shows the devastating effect it has had on the emotional, physical and financial well-being of those hardest hit. Winner of the Encounters Documentary Film Festival Youth Jury Award for best short film.